The basic version of the BMW M52 engine created on the basis of a 2-liter M50 engine and was produced from 1994 to 2003. 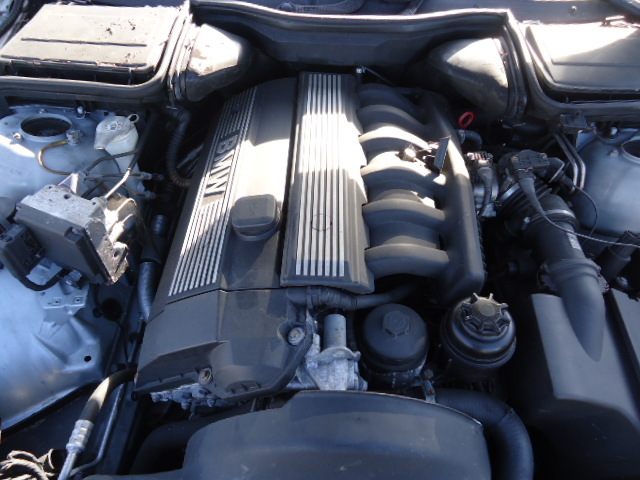 M52B20 engine was introduced to the market in 1994. The diameter of the cylinders is equal to 80 mm and stroke of 66 mm. Engine power and torque of 150 hp at 5900 rpm and 190 Nm at 4200 rpm. M52TUB20 engine is an upgraded version of the M52B20 engine. It appeared on the market in 1998, and received a double change VANOS valve timing system. This improvement make it possible to obtain the peak torque on 700 rpm lower than the first version of M52B20 engine. Engine power and torque remain the same, and made 150 hp at 5900 rpm and 190 Nm at 3500 rpm. BMW M52 engine has been replaced with the BMW M54 engine.